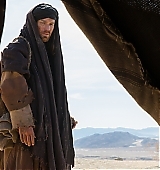 Ewan McGregor stars in Last Days in The Desert, opening in select theaters this Friday. 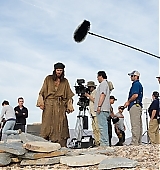 From the Official Twitter Account of “Last Days In The Desert”. 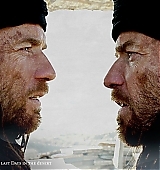 The movie opens on May 13th. 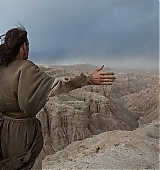 A filmmaker known primarily for his perceptive melodramas about women, from “Things You Can Tell Just By Looking at Her ” to “Mother and Child,” now turns his attention to a primal tale of fathers and sons — including the Son of Man himself — in “Last Days in the Desert,” a quietly captivating and remarkably beautiful account of Jesus’ time in the wilderness before the beginning of his ministry. 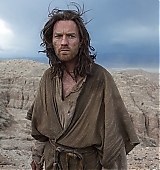 Deliberately paced, sparely imagined and suffused with mystery, writer-director Rodrigo Garcia’s seventh feature is nonetheless quite lucid and accessible in its themes of empathy, compassion and sacrifice, and grounded by a Christ/Satan dual performance by Ewan McGregor that plays vastly better onscreen than it sounds on paper. 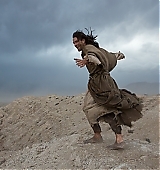 While many will find the drama as arid as its parched surroundings, with a thoughtful and concerted marketing approach the picture might well appeal to art-minded nonbelievers and Christians open-minded enough to accept an off-Scripture narrative. 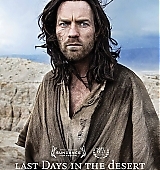 Certain to elicit the full range of reactions from the faithful and the skeptical alike, “Last Days in the Desert” approaches the figure of Christ — or Yeshua, as he’s referred to here — with tremendous care and tact, yet also with a scrupulous focus on his humanity rather than his divinity. 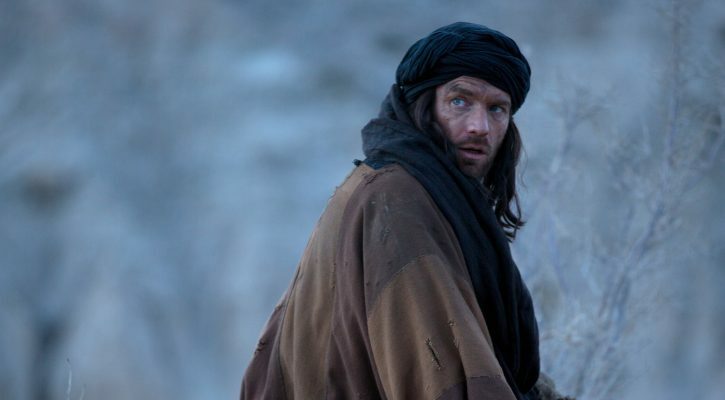 Some may well discern a connection with “The Last Temptation of Christ,” though there’s nothing here that even remotely approaches that film’s controversy-stirring elements. 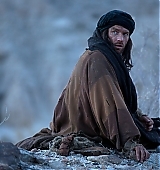 This is a hushed, austere and surpassingly gentle treatment of a brief chapter of Jesus’ life — probably too subdued and speculative for those inclined to find profundity in the self-glorifying “realism” of “The Passion of the Christ,” but a vastly more considered and spiritually probing picture in every respect.